CLEVELAND – Some Cleveland city leaders are now responding to a growing number of residents who are complaining that the city’s blanket 15-year tax abatement for new development needs to be changed. 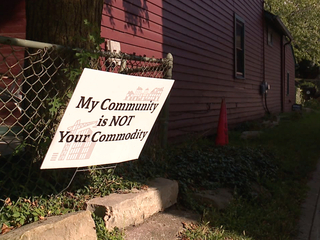 Residents in the Ohio City, Tremont, and Detroit-Shoreway neighborhoods contacted News 5, claiming the city’s 15-year tax abatement policy is no longer fair, causing them to be saddled with too much of the property tax burden, and it may be causing some longtime residents to be driven out of their neighborhoods. Henry Senyak, with the Lincoln Heights Block Club in Cleveland’s Tremont neighborhood, believes the 15-year abatement was a good idea when it started 20 years ago, but now he feels the abatement in fast-growing neighborhoods is artificially driving up property values and property taxes for longtime homeowners, many whom are on fixed incomes. Senyak believes the tax abatement policy in neighborhoods with massive development needs to rolled back. 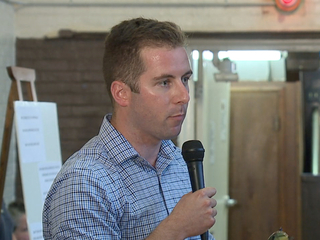 Cleveland council members Matt Zone and Kerry McCormack told News 5 they are responding to these concerns. Especially after recent Cuyahoga County property reassessments showed home values in some vibrant neighborhoods going up 100, 200, even 400 percent in some cases. McCormack said it’s time to see what can be done to revise the abatement structure in neighborhoods where development is booming and take some of the burden off of longtime homeowners. 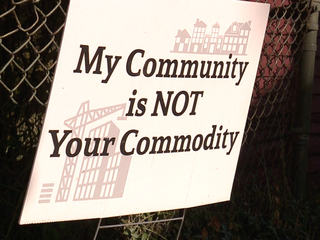 Zone agreed it’s time to reevaluate 15-year abatements for every Cleveland neighborhood. McCormack said he’ll be working with Zone on new legislation through the rest of 2018, hoping to present amendments to city council in the first quarter of 2019. Meanwhile, Senyak said change can’t come soon enough in the Tremont and Ohio City neighborhoods.